We are thrilled to announce that Nick Mendola’s Bills Rap will be here on Buffalo Sports Page. 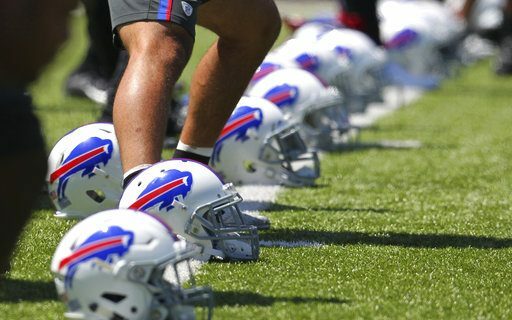 Each week during the regular season, Bills Rap will debut on Buffalo Sports Page and be heard on the Buffalo Sports Radio show on WECK. A lot has happened in the offseason which inspired this edition of Bills Rap. Enjoy!